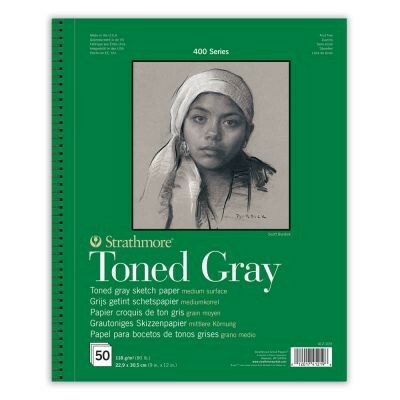 This Strathmore Toned Grey 118gsm Spiral Bound Sketchbook allows for interesting sketching and drawing possibilities. By using a mid-toned paper to complete your sketches you will no longer need to render those middle values, as the paper will do this for you. This makes it easier to deliberately place the brightest highlights and the darkest shadows, allowing you to use a wider range of values from light to dark. Using the mid tone of the paper not only saves time, but also allows you to use graphite or charcoal to really emphasise those darker values and white or pale toned pencils to add those little highlights that will really make your drawings pop. 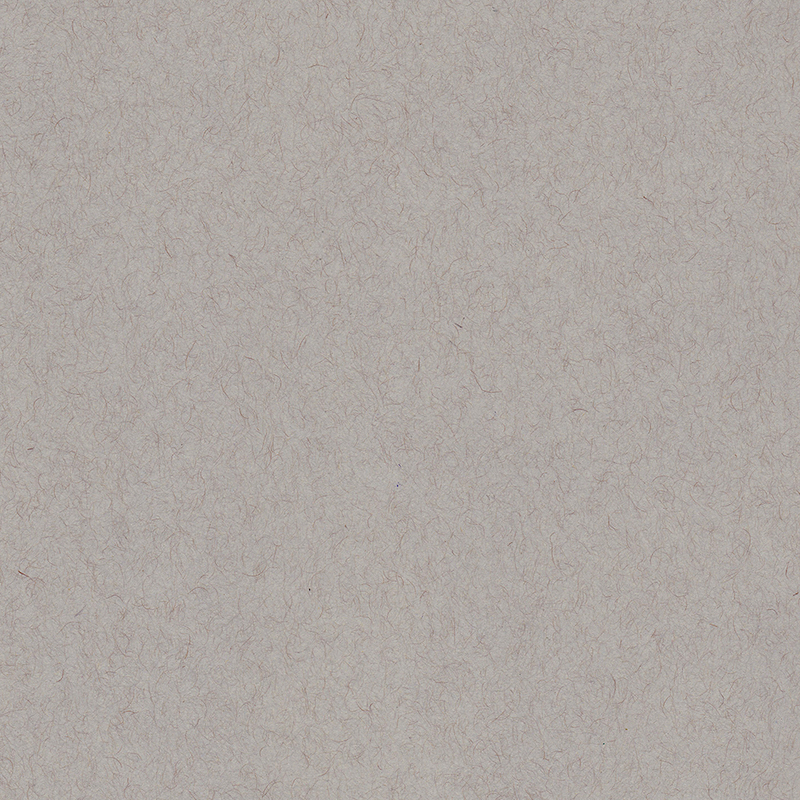 Strathmore Toned papers are 100% recycled and contain 30% post-consumer fibre. The paper also features kraft and bark fibres which adds textural interest to the paper. 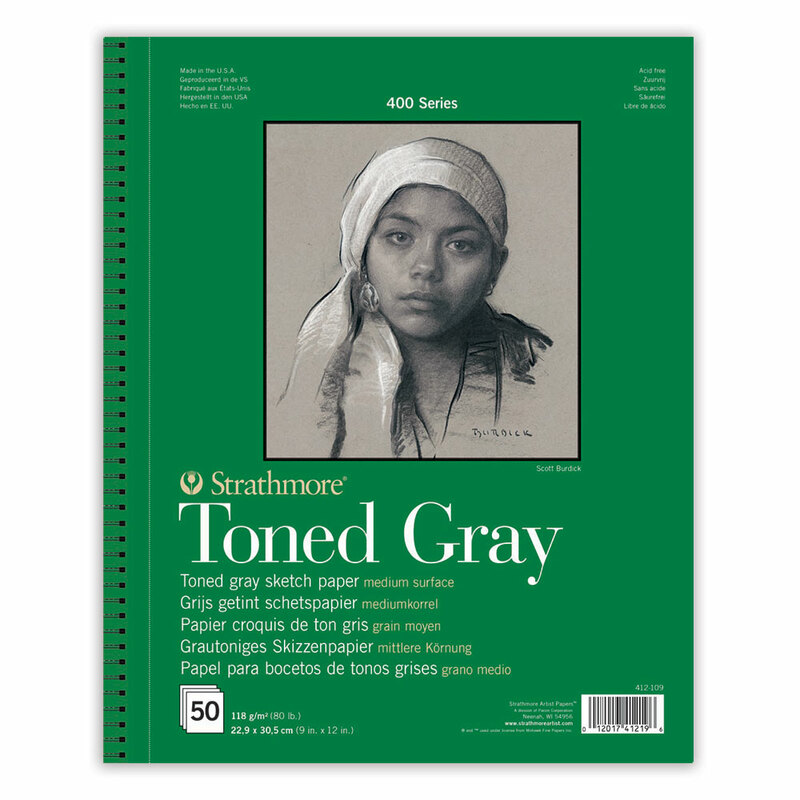 A Strathmore Toned Tan 118gsm Sketchbook is also available.